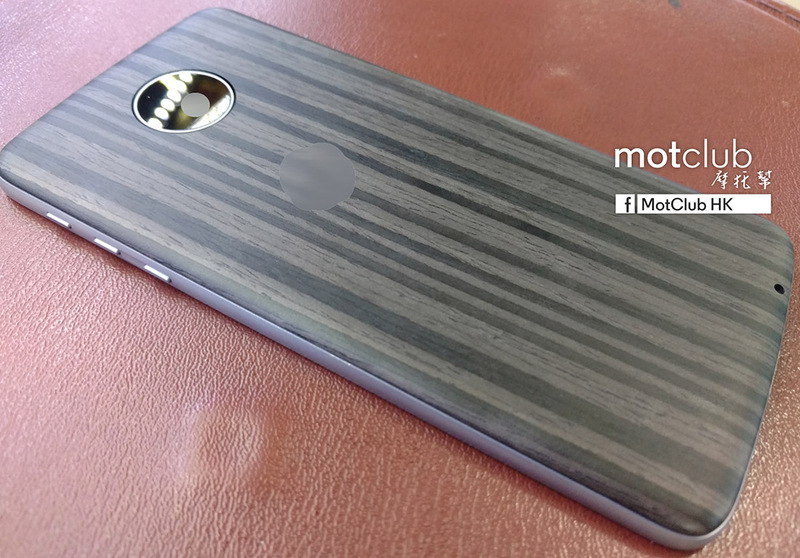 When Moto and Lenovo unveil the Moto Z later this week at Tech World in San Francisco, one of the major focuses is going to be on the modularity of the phone. We think we have a pretty good idea as to how that will all work (with magic pins!) 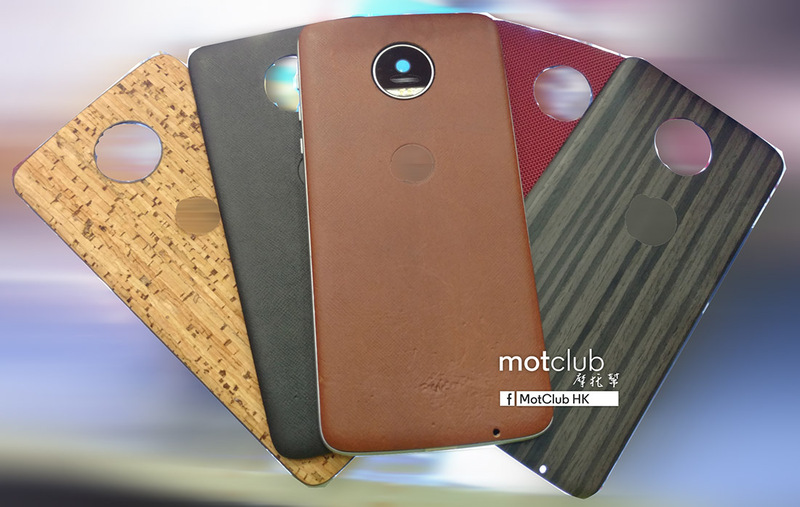 and what some of the modules (called Moto Mods) will be, but what does all of that mean for Moto Maker and leathers and woods and customizations to the phone’s appearance? It probably means more Moto Mods as plates with all of those options for quick customizability. 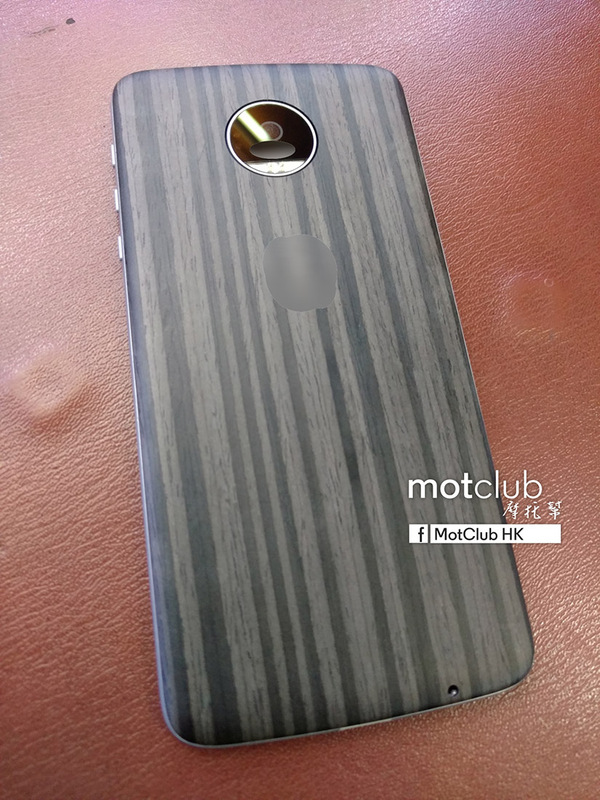 Thanks to new pictures revealed by helloMotoHK over the weekend, we are getting a look at five potential Moto Mods that will add some style to the phone. In the images throughout this post, you can see modules with wood (cork too? ), leather, nylon, and a soft touch finishes. Like the modules for cameras or speakers, these backs should just “snap” right on to the back and attach themselves via pins. It’s tough to imagine these backs doing much other than adding style, but they do help make that camera puck much more flush and less awkward. 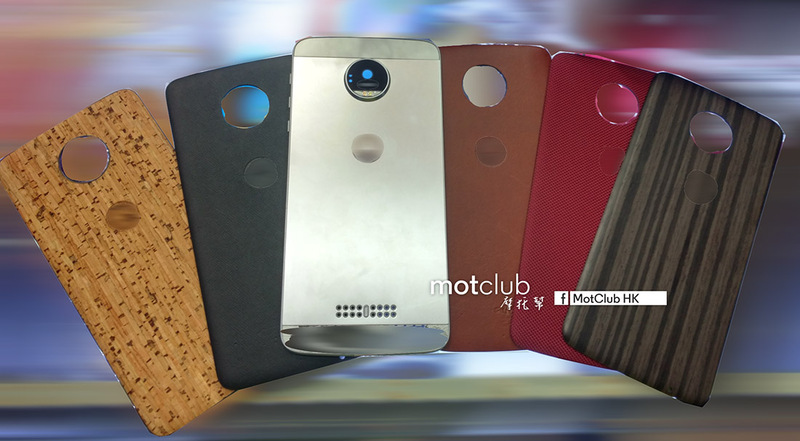 This is likely also the way that Moto and Lenovo will keep Moto Maker alive in name. Instead of having to produce custom phones, they can just sell us all pre-made backs this way, which I would imagine is much simpler and cheaper to do. Now, time to guess how much a back like this will cost. $25? $50? More?